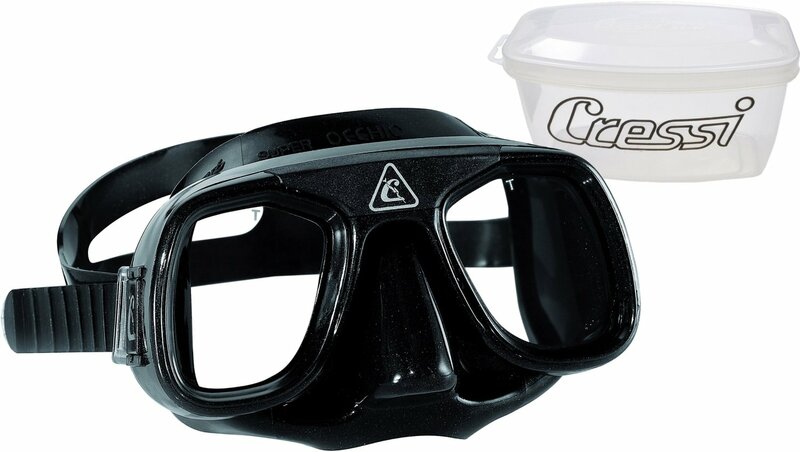 Rarely does this company ever disappoint its customer base and the Cressi Free Diving Mask is no exception to this rule. 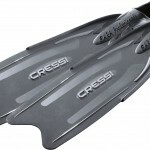 Cressi is a name that has been a part of the aquatic sports lifestyles since 1946. 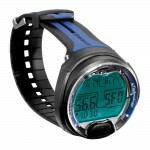 It is a reliable brand that provides excellent quality products for divers and snorkelers. Created by Egidio and Nanni Cressi and run by Antonio Cressi it is a family start up. This family run business is the industry’s best in terms of innovative creations; these products are designed to last. Why is The Cressi Free Diving Mask Is The Best Mask? People have been scuba diving for decades. And if you’ve spoken to any experienced diver you’ll be told that access to quality equipment is essential to this game. In fact no one can assure you of your safety without these equipments. Unfortunately, diving masks are notorious for limited vision and tendency to get dislodged. A cumbersome mask can also make snorkelling or diving unpleasant. With the Cressi Free diving Mask, this is not the case. 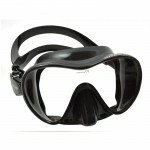 You will have an awesome diving experience using this mask. It also features a frameless design; in fact it is a one-piece tempered glass design that attaches to the silicone skirt directly. This gives it a wider and better field of vision. The effect also makes you feel less claustrophobic, limiting the amount of blind spots. That way, you can dive with confidence and awareness of your surroundings. This is especially useful if you are diving alone and might worry about unknown dangers. 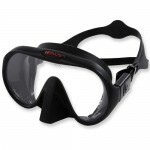 It is a perfect fit mask, as it suctions onto the divers face securely. The product is well designed and does not require a strap. That is important in terms of being comfortable, not to mention it does not leak. This scuba diving mask conforms to the typical human facial features. The purge valve is located at the bottom of the snorkel near the mouthpiece, making the product easy to use and requiring less air. It is a submersible dry top snorkel. This mask is the first dry top design of the Cressi line. The innovative design is great for the recreational snorkeler. It is also great if you are concerned with the water in standard snorkels. As for other benefits, the product prevents you from inhaling water into your lungs or mouth. That alone makes it good for your kids and for adults who are new to the water. All in all, this soft, lightweight, low air volume, foldable Cressi mask is well worth its price. The product offers widest field of vision as compared to other products in the market. It also stows away easily in a small space. Most notable of them all, the product comes with essential safety features. These features will appeal to even the most seasoned scuba divers; the features are also rated perfect for a beginner. No matter what your skill your skill level is, you will find this mask to be suitable.